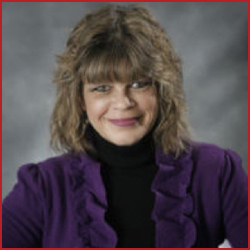 Kim brings over thirty years of experience in the role of Office Manager/Executive Assistant. Her outstanding organizational/interpersonal skills as well as her “go to” attitude will be instrumental in servicing our clients. Kim will team up with Rosa managing the day to day operations.